Visit Senggigi, The Best Destination You Can Have in Lombok! On my previous article I’ve described the beauty of The Gilis which is a must see destination in Lombok. I’m not gonna stop only in The Gilis. Lombok has numerous stunning destinations you can pick when you travel to this virgin island. What are those? Let’s take a look. 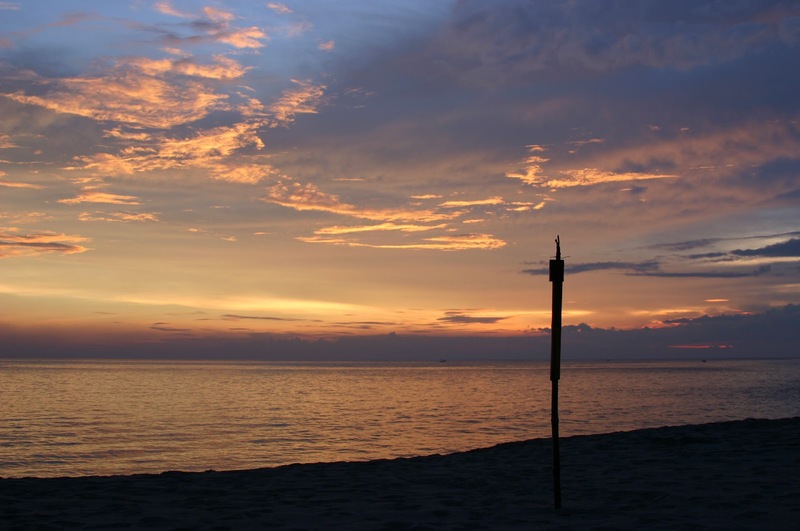 Senggigi known for the best beach with about seven kilometers of length. Senggigi has been main tourism destination in West Lombok. Many hotels with luxurious facilities will greet and give you the best stay experience. Restaurants and bars are also everywhere. You can find variety of foods with various tastes. American, Asian, European and of course Lombok traditional foods. Pelecing Kangkung and Ayam Bakar Taliwang should be the top list on your plan. Since Senggigi is the main destination in Lombok, people from many countries place it as the top list on travel plan. Located just about 15 minutes from the main town, Mataram. It is very easy to get there. Senggigi has such a beautiful beach. As I mentioned earlier, the beach stretch out for seven kilometers. It allows you to do some beach activities like swimming, snorkeling and diving. At the end of the day, Senggigi will show its finest. Sunset moment is the best attraction you can have. While you enjoying the sunset, you can also having your dinner nearby the beach. 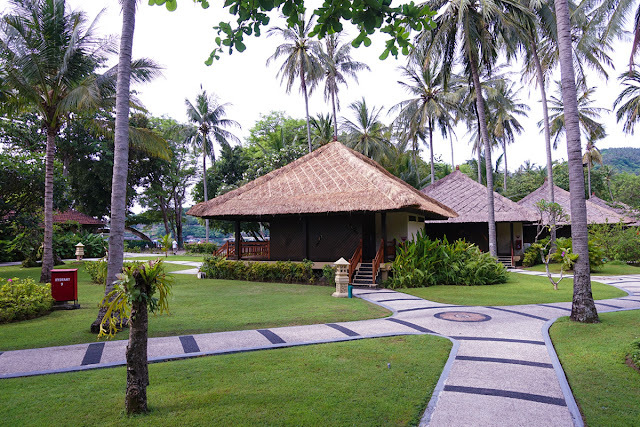 Many hotels are built along the way Senggigi beach. Name it like Pool Villa Club and Killa Senggigi, Sheraton and Santosa. These are favorites. Pick your best and experience the best moment in Senggigi. Besides known as the icon of Lombok tourism destination, Senggigi Festival is held each year. The festival is aimed to promote Senggigi world-widely by presenting various events. Festival Senggigi presents cultural arts and traditions from Lombok. Traditional musics and arts are performed by the locals such as Gendang Beleq, Gamelan Lombok, Nyongkolan, Peresean, and many more. 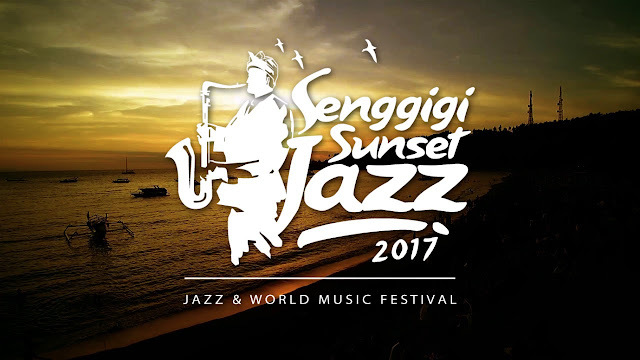 In 2017, Senggigi Sunset Jazz Festival presented numerous jazz musicians from Indonesia, USA, Venezuela, Japan and many more. The event succeeded presenting an amazing performance of talented musicians in two days. 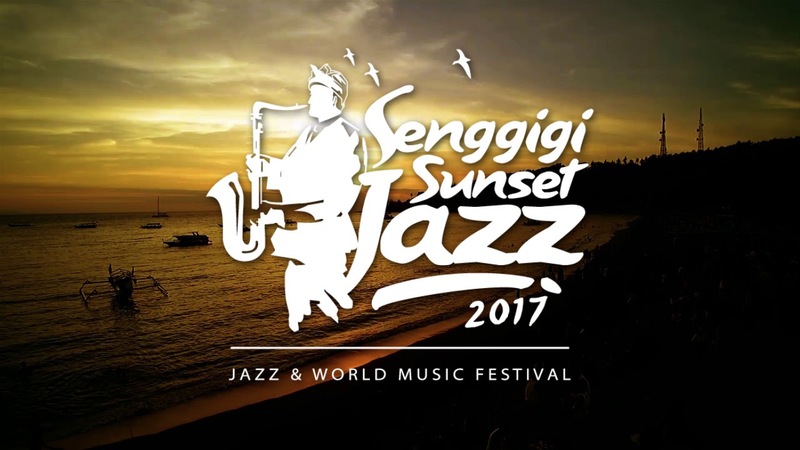 Again at the end of 2017, Dream Island Blues Festival at Senggigi beach was held. The event presented 11 blues musicians from Indonesia. It was crowded by the locals and also the foreigner tourists. Senggigi is the best destination you can travel to. An endless euphoria of holiday on its annual events and also various attraction you can do. I suggest you to come in May to December to get the best sunshine.